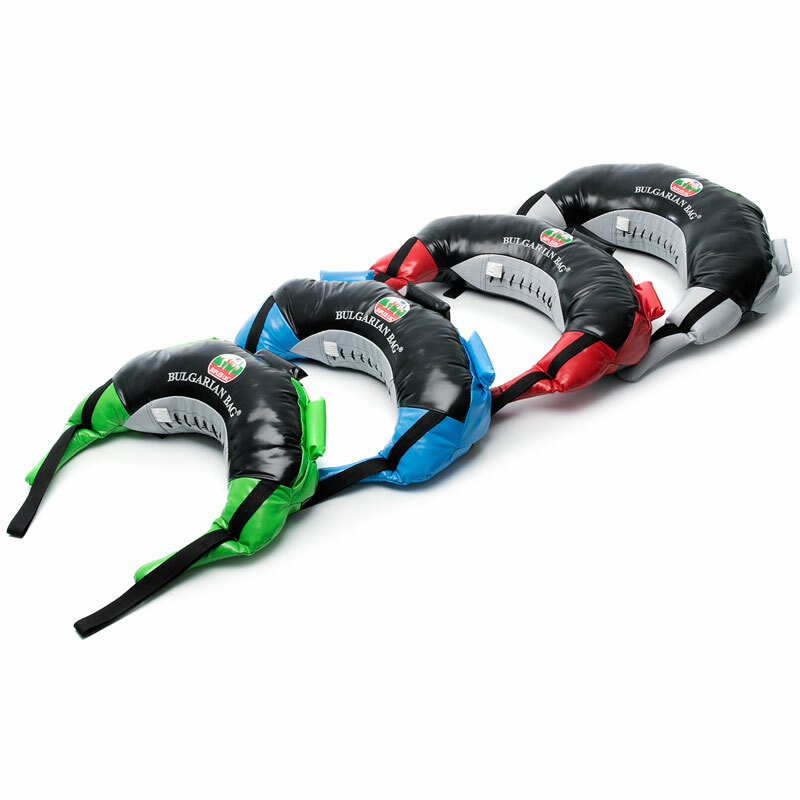 Professional Bulgarian Bag - a funky and fresh fitness tool that maximizes muscular endurance, cardiovascular fitness, mobility, core and strength! Robust and tough - made from synthetic leather. Fully versatile - perform a wide range of fitness workouts. Easily identify your weight - different handle colours. Change the grip intensity - three different grip placements.